Start the new season on the right foot by adding a unique wellness ritual to your routine for a boost of energy. Aufguss is centered around vaporization, as water enriched with natural essential oils is poured onto heated stones to release health-enhancing properties. 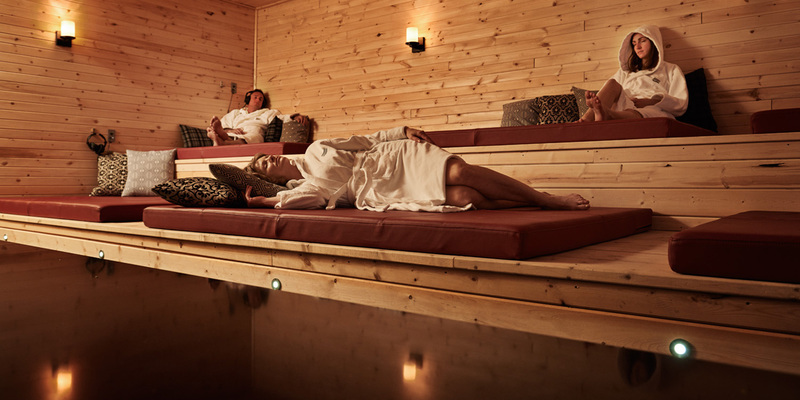 Our Sauna Meisters use rhythmical movements and towels to disperse the heat. As the temperature rises, so does your general feeling of well-being. 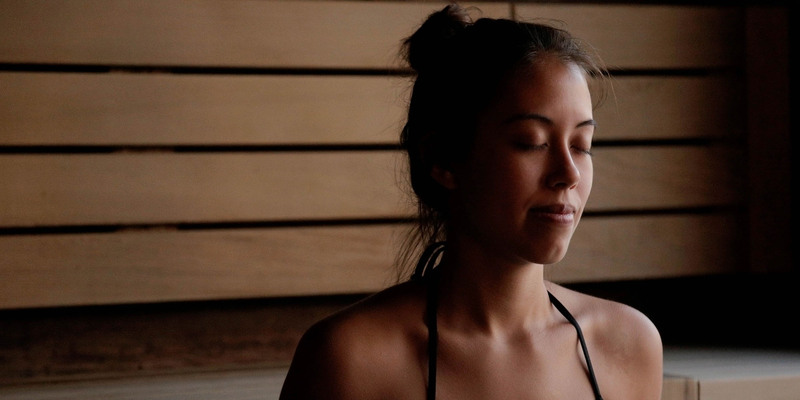 This wellness ritual is included with the thermal experience. The Himalayan Salt Treatment utilizes exfoliation and hydration to detoxify and regenerate your skin, making your feel your best. Thanks to the nutrients in Himalayan salt grains, a special blend of essential oils, and a superior quality moisturizing cream, this treatment will leave you with soft skin and a profound sense of calm. 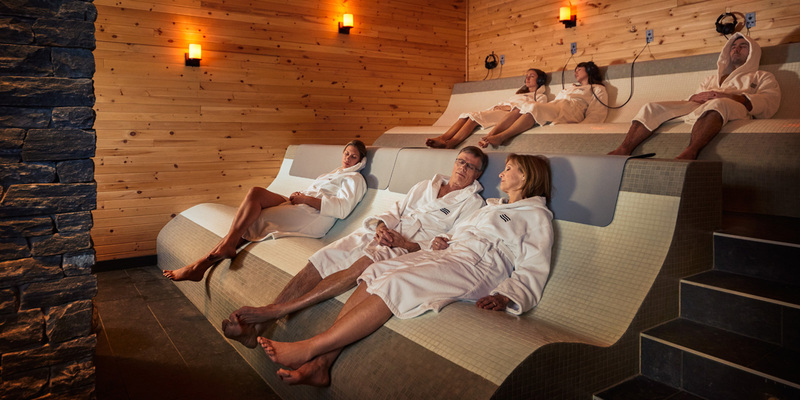 It’s a relaxation experience you won’t soon forget. 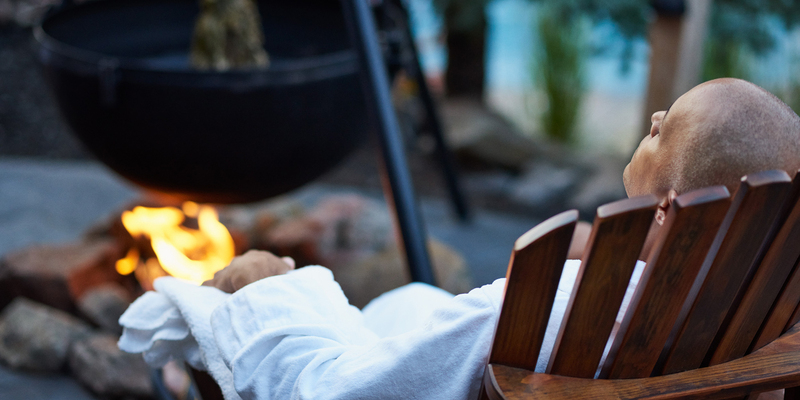 Enjoy some alone time and visit Thermëa on your own to take full advantage of everything the spa has to offer. Feel at one with the nature blooming around you, pamper yourself at your own pace, and escape for some much-needed rest and relaxation. Your solo getaway awaits and you won’t regret it.